Aut Visum Aut Non! : ‘You either see it or you don’t’. Last Monday after leaving Angela Flanders boutique on Artillery Row, I hopped over to Dennis Severs House at 18 Folgate Street. I really knew very little about the house going into the experience so I was really unsure of just what to expect. 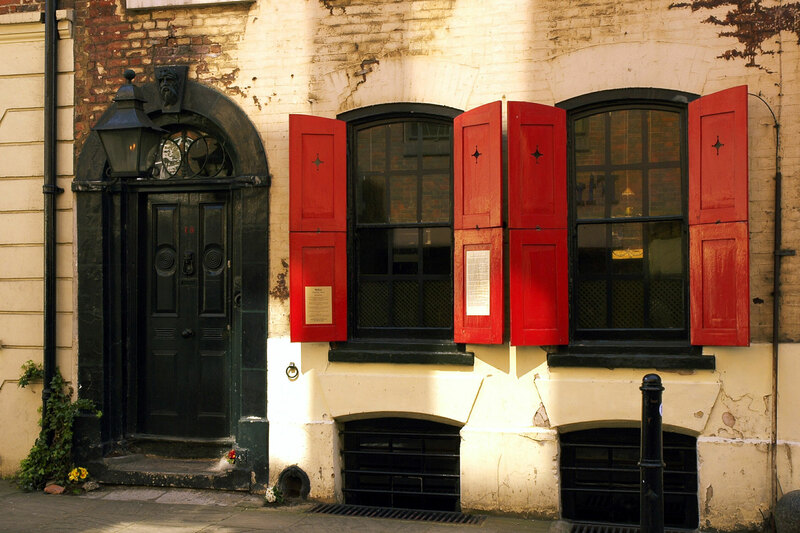 The motto of the house is “you either see it or you don’t”, and I left 18 Folgate Street feeling as if I had had an experience quite unlike any other I had before.